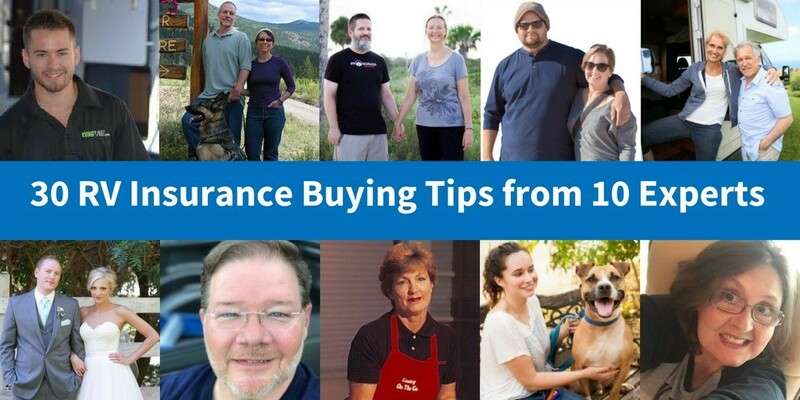 Minuca helps our readers improve their RV buying journey by connecting you with top RV experts that share their experience with us. 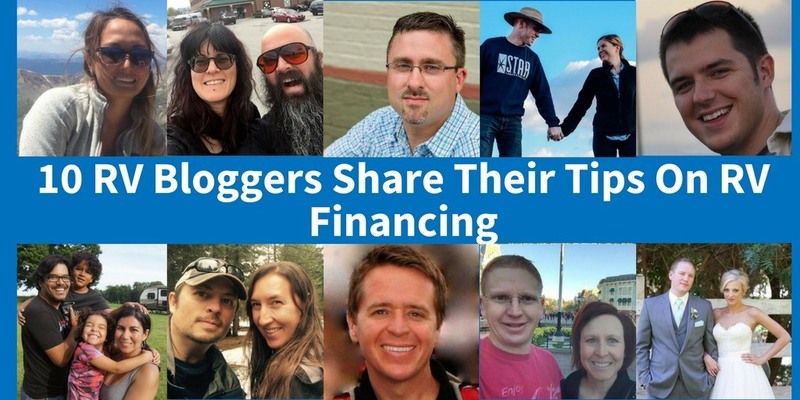 Her expertise is influencer outreach and content creation. 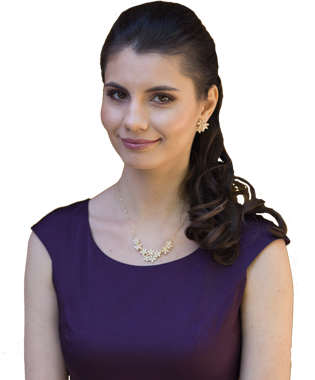 She is super friendly, and loves to travel whenever she gets the chance! 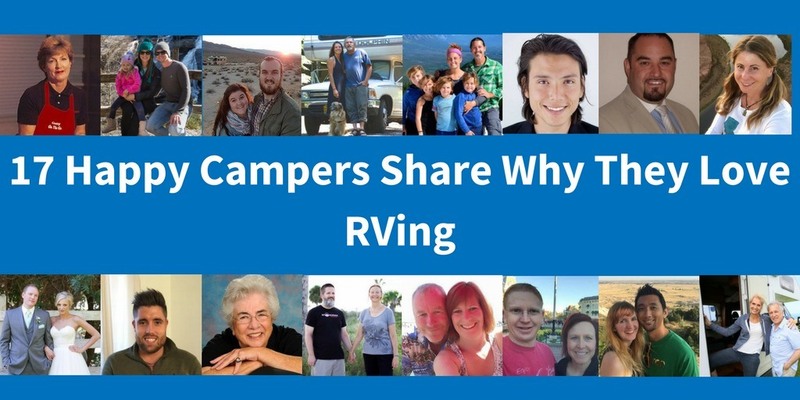 New to RVing? 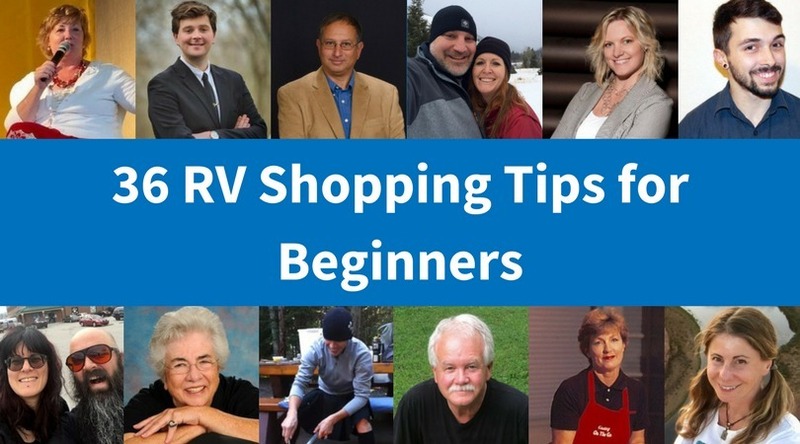 Avoid buying an expensive lawn ornament by checking out these 36 RV shopping tips for beginners . 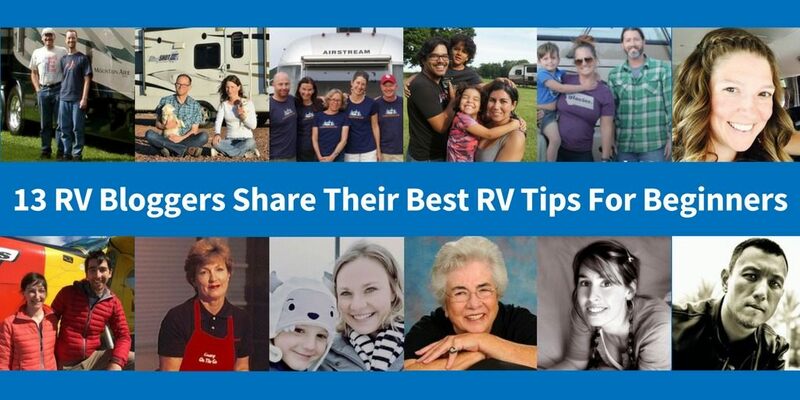 Find out what are the best RV tips for beginners from this expert roundup. 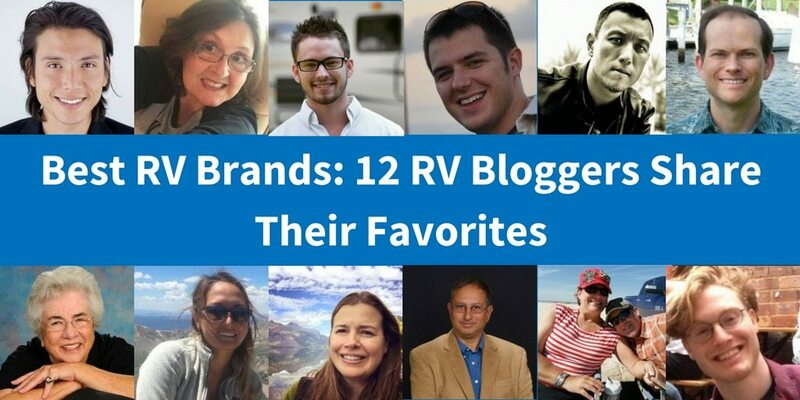 Click to read the advice of 13 experienced RV bloggers.